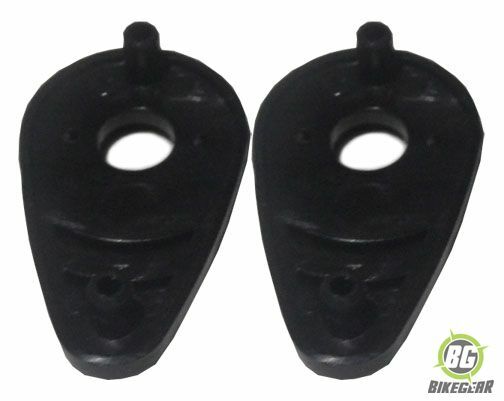 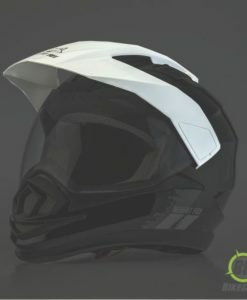 Replacement covers for the peak of the Desert Fox Enduro 3 in 1 helmet. 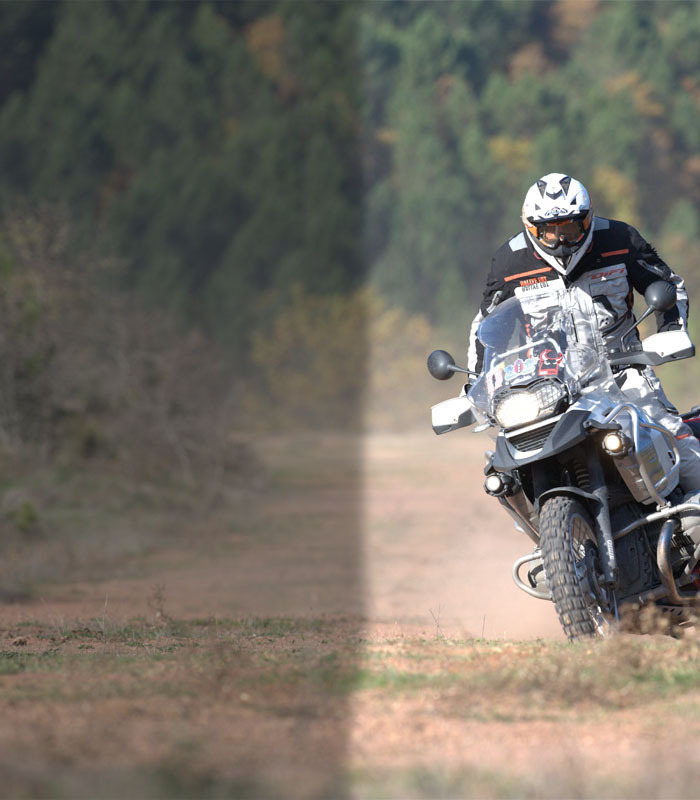 For the Desert Fox 3 in 1 Enduro Range of Helmets visors made of Makrolon® are highly transparent and impact resistant from -40°C to over 100°C. 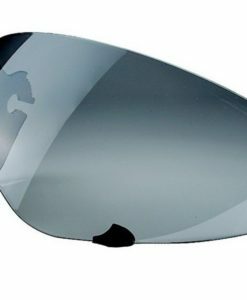 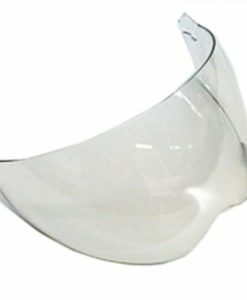 Tinted to a 55% light transmission.This visor is constructed from Makrolon® a patented high tech product from Bayer Material Science, Germany, developed especially for face shields. 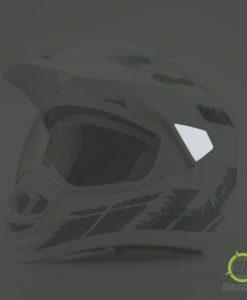 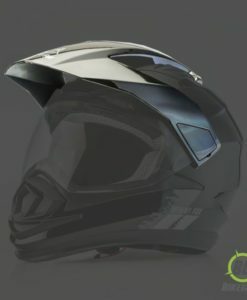 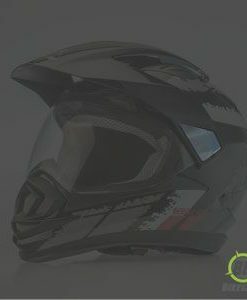 Replacement Peak for the Desert Fox Enduro 3 in 1 Helmet.